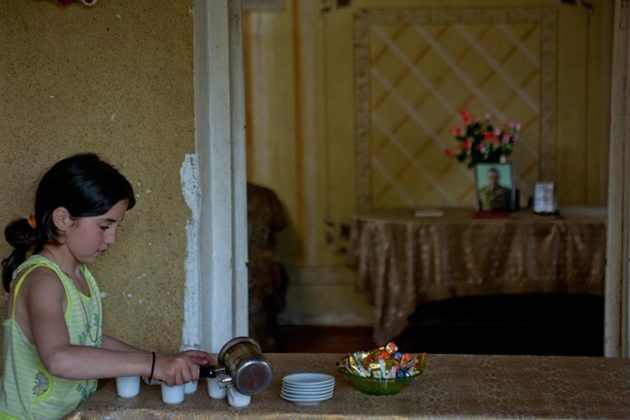 Shushanik Simonyan, a 47-year-old resident of Nagorno-Karabakh’s southeastern district of Hadrut, has worn a black dress since early April. The woman is still in mourning for her son who fell heroically fending off an Azeri attack in what is now known as a four-day war. 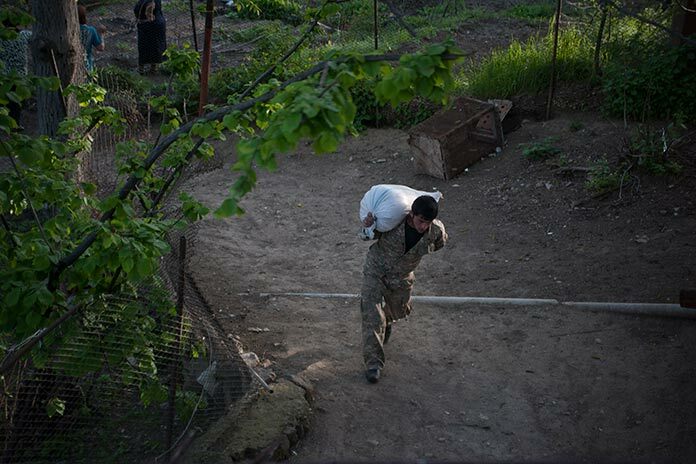 Nver, she says, was on duty at a frontline post when Azerbaijan launched large-scale operations earlier on April 2. “The last time he came he gave me a 10,000 dram (over $20) banknote asking me to buy something for me. He said that within the coming days he might not be able to come down [from the military post]. I begged him to be careful and said that, according to some villagers, the situation was strained up in the frontline. In response, he calmed me down and said that everything would be alright and assured me that those were mere idle rumors. You see, this type of person my son Nver was: he never said that it’s bad…,” says Simonyan. Nver Simonyan, a 25-year-old machine gunner of the 1st squad of the NKR Defense Army’s special operations platoon, was also a scout-sniper and a commander of the same squad. 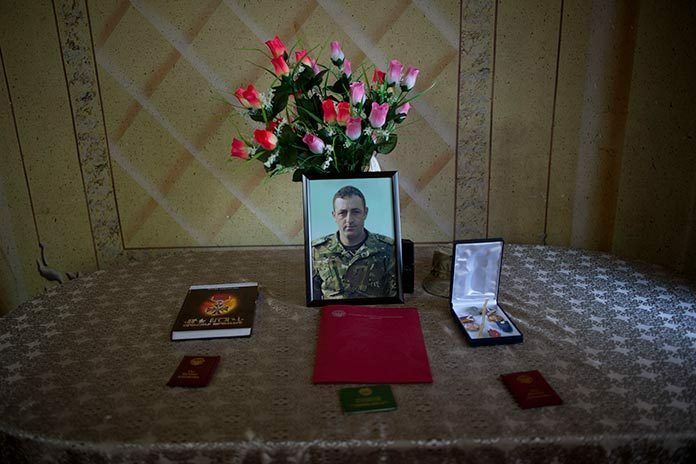 According to official accounts, in fighting on April 4, Nver performed a feat stopping advancement by Azeri forces at the cost of his life. Before receiving fatal wounds, the man managed to destroy two enemy tanks. “He wanted to strike a third enemy tank not to let the enemy move forward, but got wounded at that moment. It’s hard to say: my Nver died in his brother’s arms. My dear son…my Nver fell for his country,” the tearful woman says. The Simonyans live in the village of Taghaser in the Hadrut region, about 75 kilometers to the southeast of capital Stepanakert. 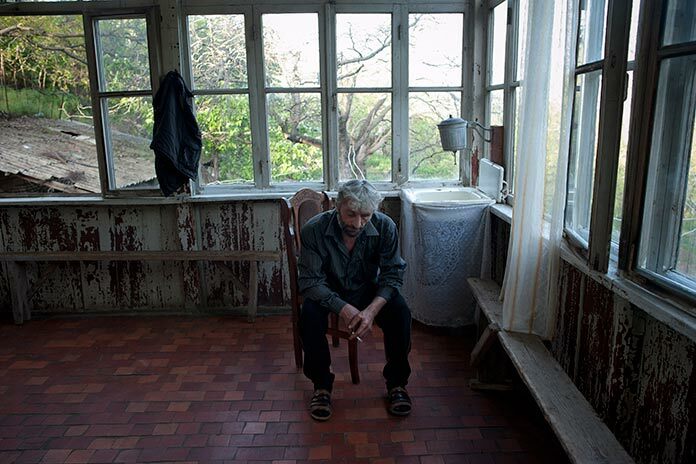 Nver’s father is a veteran of the first Karabakh war in 1992-1994. He is disabled as he lost the sight in one eye in hostilities back then. Nver and his brother Azat followed their father’s steps and after serving in the army decided to continue their service on a contractual basis. 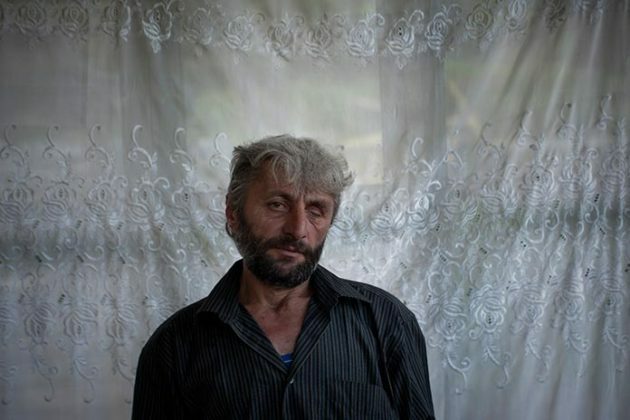 Azat, who is not much talkative, appears to be full of resentment over what happened to his brother and nine dozen other soldiers who were killed in defending the land in the hostilities earlier this month. 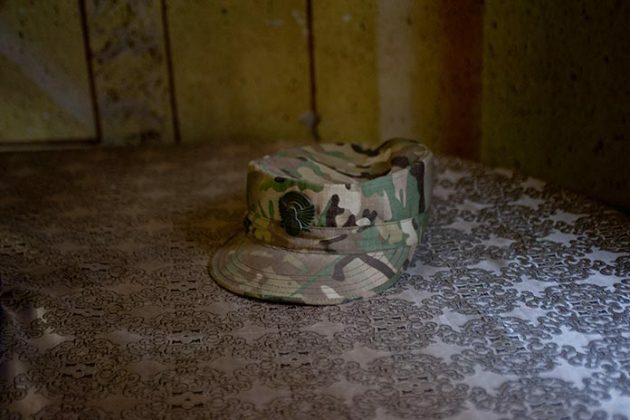 His brother Ter-Drastamat is also a contract-based serviceman, but their mother, who still feels fear and pain in her heart, says she won’t let him go to the frontlines. “I asked them: ‘how can I live if all of you go?’ But I cannot do anything about it: they are real patriots. It would be better if I had died first and didn’t see all this,” says the mother of six. David, the Simonyans’ forth son, lost three of his fingers on the left hand when a shell exploded on his way to school. Ten-year-old Alina is their only sister, while the youngest of the family, four-year-old Gor, is still waiting for his brother Nver to come back home. “We didn’t have a house. The village authorities told us if we had the sixth child they would give us a house. We had Gor, and so got this dilapidated shelter. I would go mad if I didn’t have these kids,” says Simonyan. Alina says her brother Nver was very attentive and used to get her presents on holidays. What she cherishes most, however, is his medals and certificates of honor received during service that include badges of Courageous Fighter, Honored Soldier of the Armenian Army, and Best Soldier-Athlete of the Armenian Armed Forces. 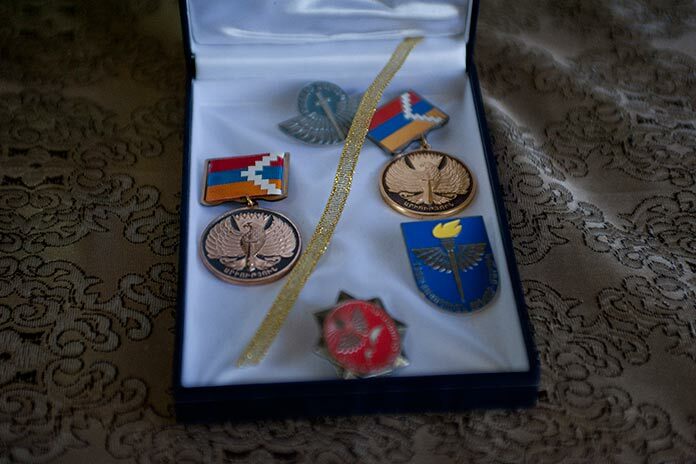 In 2015, by the order of the Nagorno-Karabakh Republic (NKR) president, Nver was awarded with a medal of Combat Service. Senior sergeant Nver posthumously awarded with a medal of Combat Service by the NKR president’s order for courageously defending the NKR’s border.